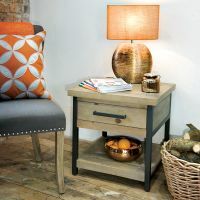 Compact it may be but the Hulstone Industrial Side Table will be a useful addition all over your home - whether you place it at the end of the sofa, in your hallway or even use it as a bedside table. 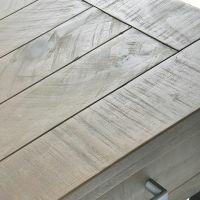 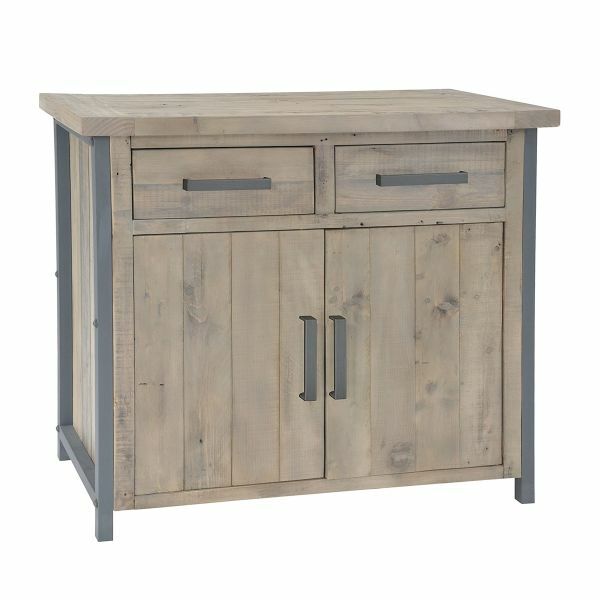 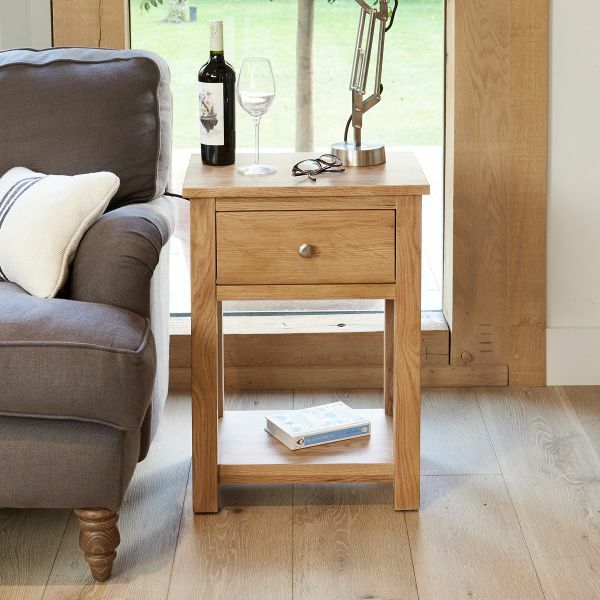 Crafted from reclaimed rough sawn pine, the side table has been given a grey wash tint lacquer to enhance the unique imperfections of the wood and bring out the natural knots and grain pattern. 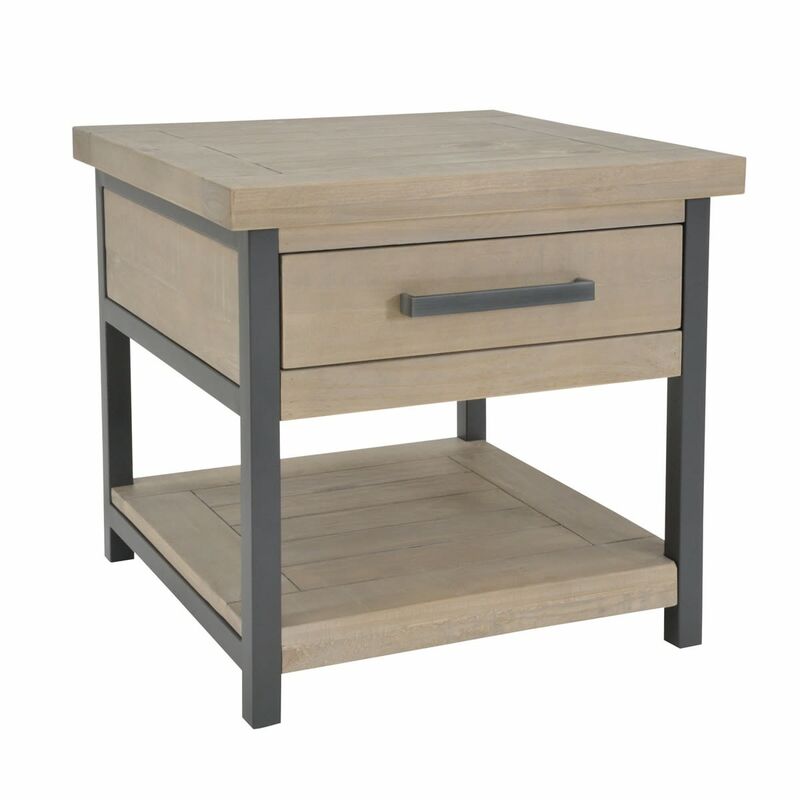 The single drawer is finished with powder coated charcoal steel bar handle that match the frame of the side table. 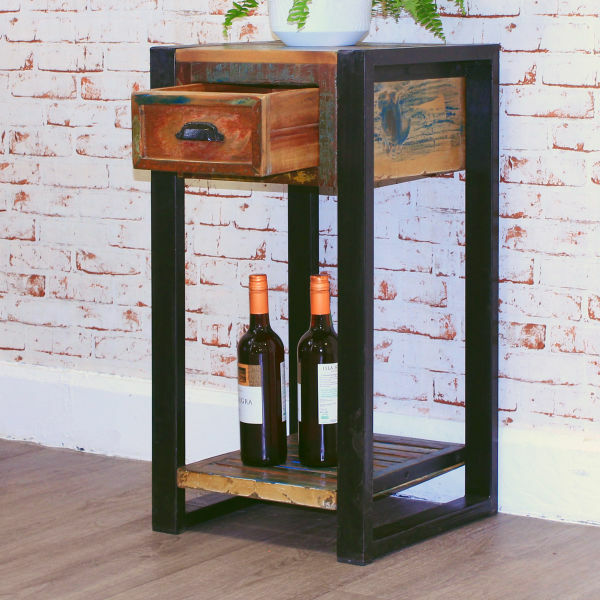 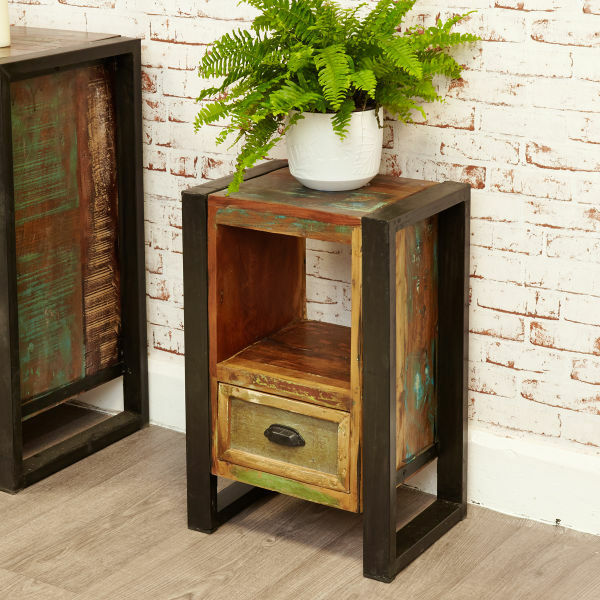 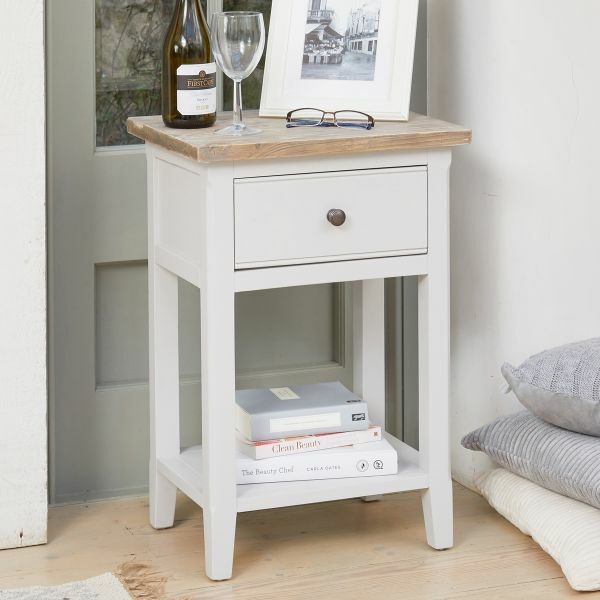 Crafted from solid reclaimed rough sawn pine with a matt steel frame, this useful side table requires minor assembly and is delivered within ten working days. 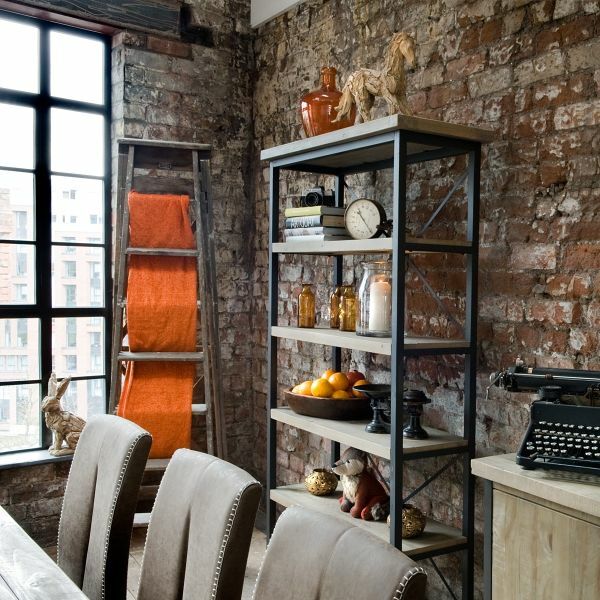 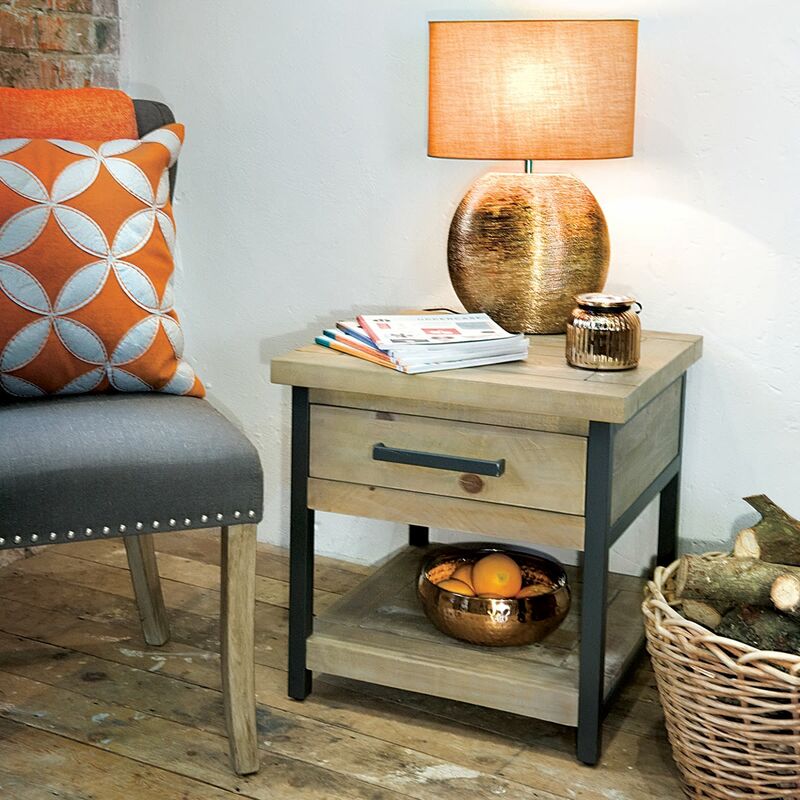 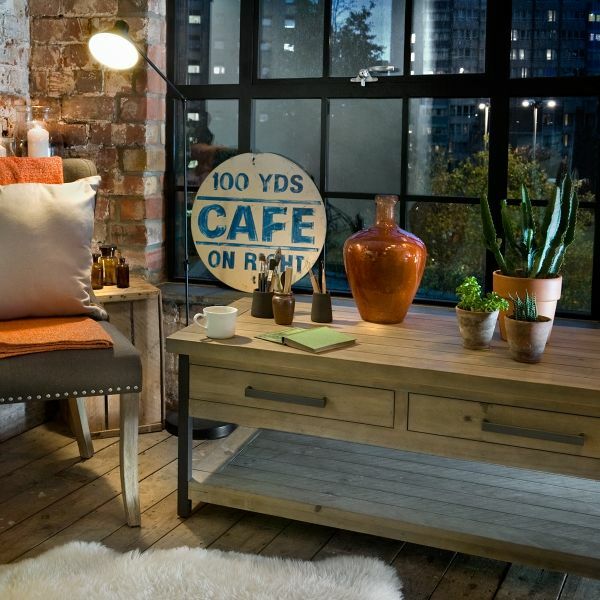 If you're looking for a stylish alternative, why not consider our Signature lamp table?